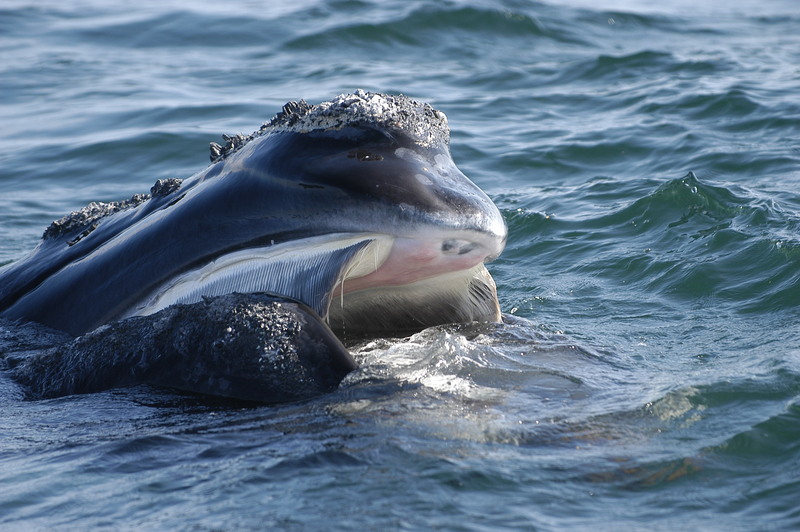 North Atlantic right whales feed on copepods, tiny rice-sized animal plankton in the ocean. When copepods enter their annual hibernation period, they sink through the water column and become concentrated near the ocean floor. Layers of copepods are particularly thick in continental shelf basins of Nova Scotia, like Roseway and Grand Manan. Since it’s energetically costly to dive for food, right whales often seek out the hibernating aggregations of copepods to maximize their nutritional intake. The final report was published as two separate papers in the May and June issues of the Journal of Marine Systems. Many organizations contributed to the study, including the Canadian Whale Institute, Fisheries and Oceans Canada, the Atlantic Zone Monitoring Program, Environment Canada, the World Wildlife Fund and the New England Aquarium. 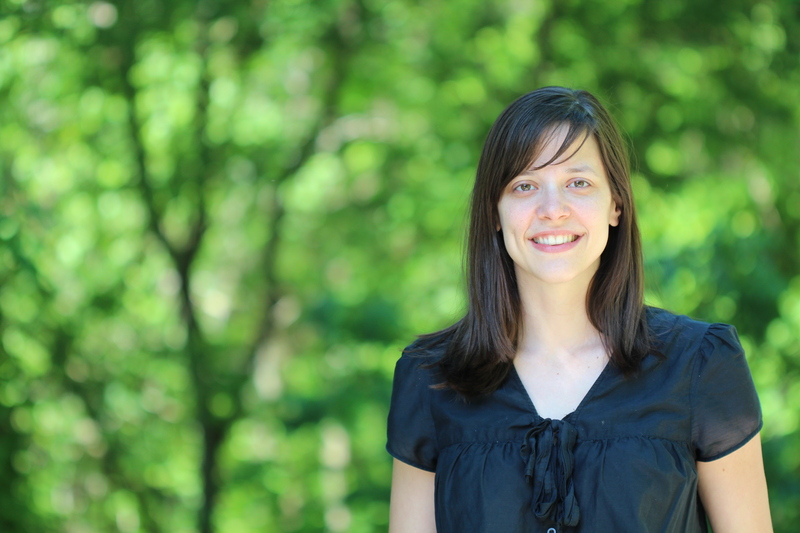 Dr. Kimberly Davies is based at Dalhousie University in Halifax, Nova Scotia. This work was partially funded by MEOPAR, a national network striving to reduce Canada's economic and social vulnerability to marine risk through interdisciplenary research and capacity building.